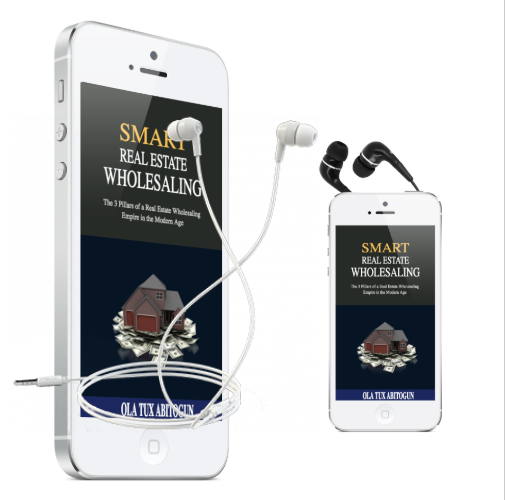 Click on the 3rd blue tab which is the detail tab to see the description of each product. 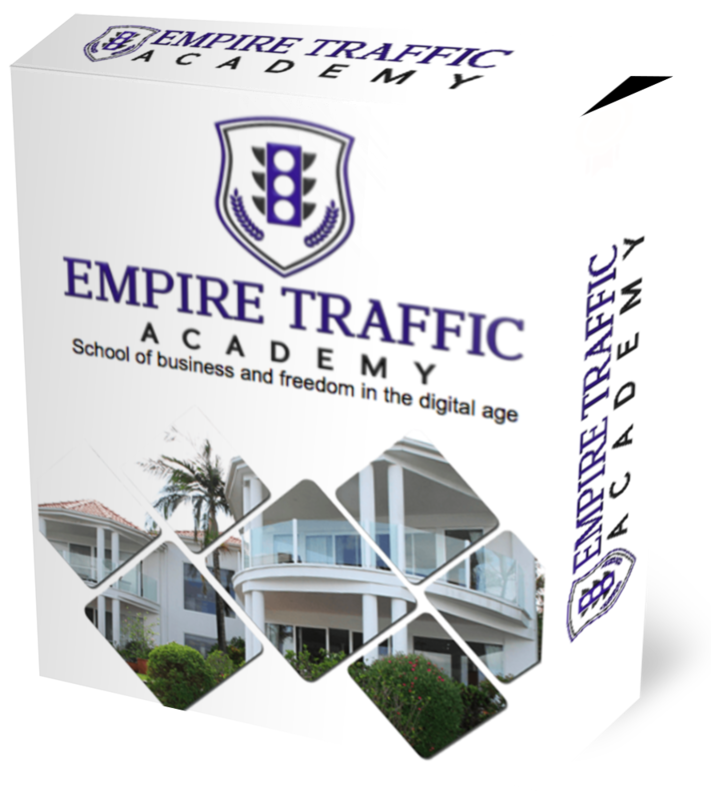 Learn how to automate and build a business with freedom in the digital age. 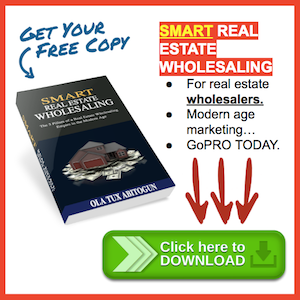 You can build a thriving business without STALKING family & friends or spamming strangers on Social Media. 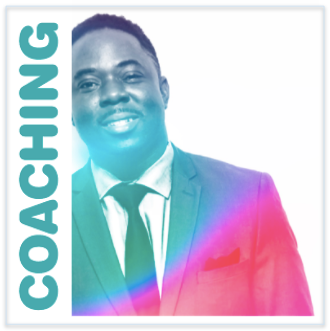 I’ll contact you personally via email within 24-48 hours (weekends excluded) of your order to schedule your phone coaching session. Always check your spam/junk box. 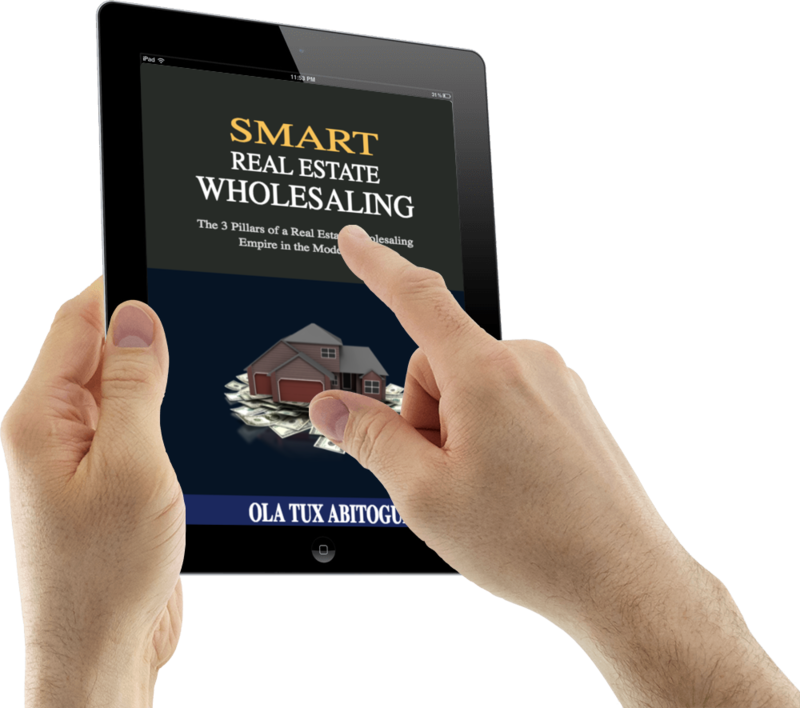 Are you infected with information overload trying to market your real estate wholesaling business online? 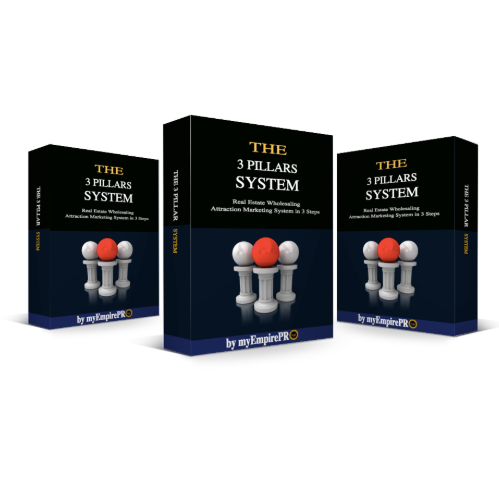 3 Pillars Digital Business System is the cure that simplifies the whole thing into 3 simple steps and you can be all setup within the next few minutes. 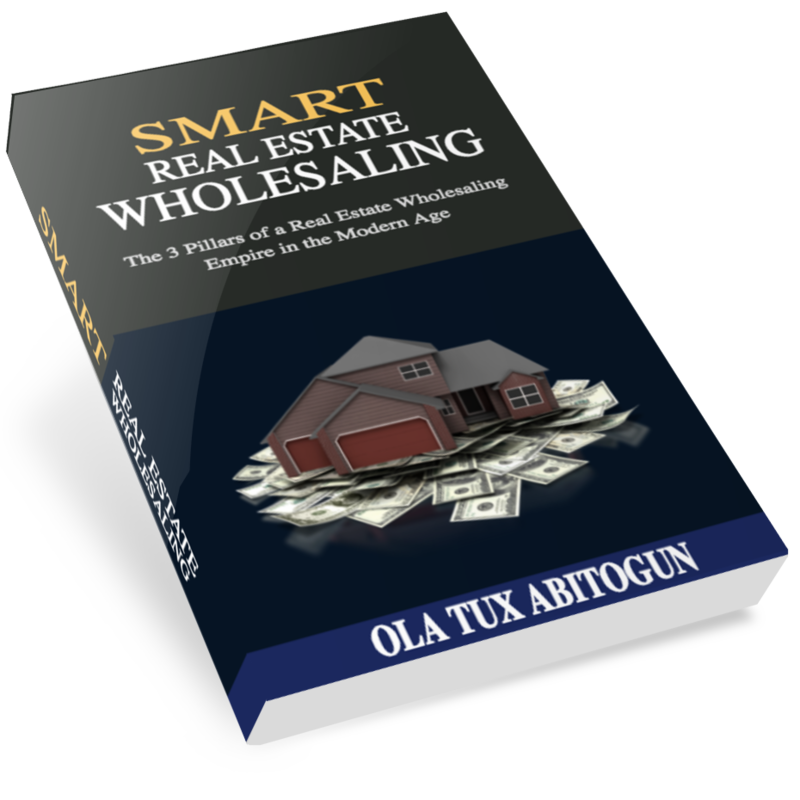 The 3 Pillars of a Real Estate Wholesaling Empire in the Modern Age and how to set them up in 3 steps.